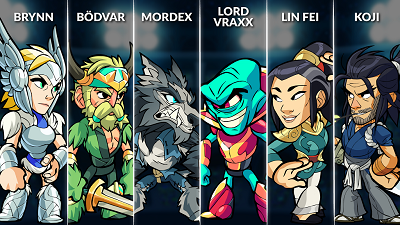 We are excited to announce Lin Fei, defender of the innocent and teacher of the lost ways. 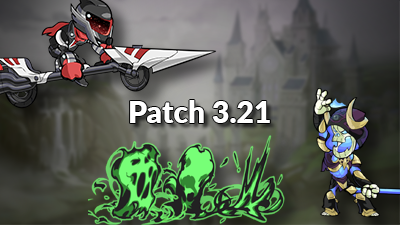 We also have made some animation tweaks, bug fixes, and more controller support. 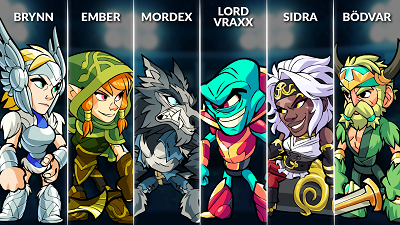 Two more weeks until the season reset! 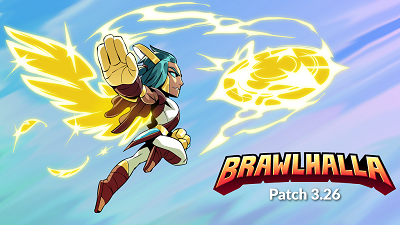 This week we have done server maintenance and changed the Brawl of the Week! 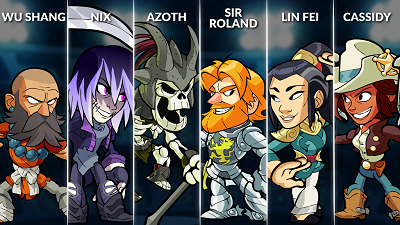 Queue alone or grab a friend – try your best in Ghost Brawl 2v2! 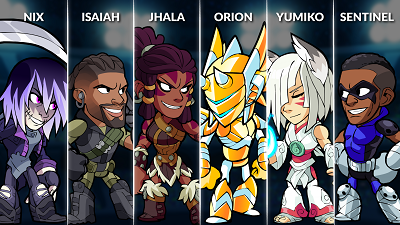 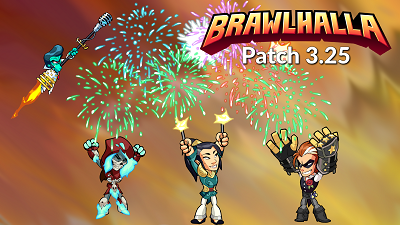 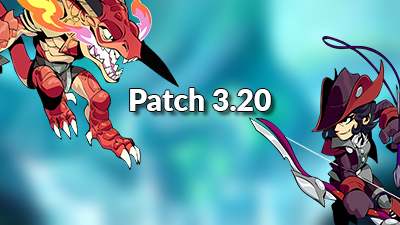 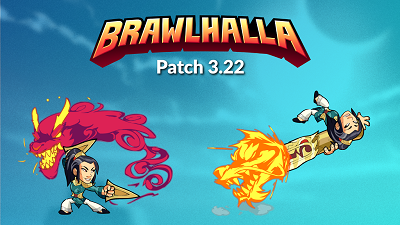 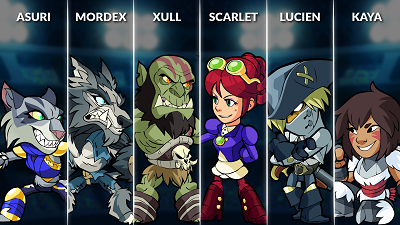 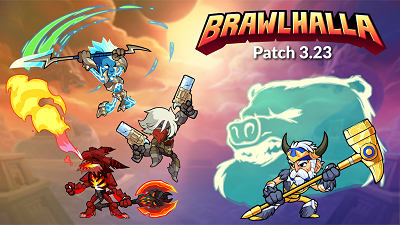 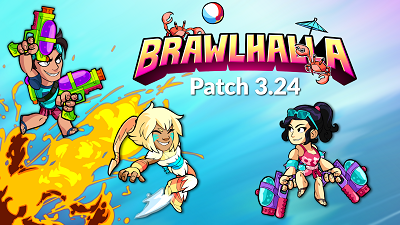 We also changed items on sale in Mallhalla, reset missions and added a new Legend rotation.